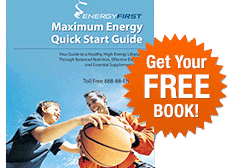 Offers the richest potencies of crucial EPA/DHA of any fish oil currently available. Unsurpassed by any other product on the market! 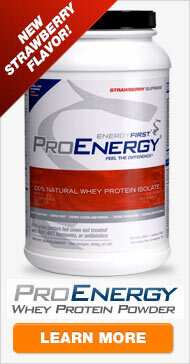 The purest, most effective all-natural rBGH free whey protein isolate available. See results in one day! Boost energy and immunity! Detoxify your body with Greenergy - organic ingredients designed to stimulate metabolism, increase focus and keep you healthy! Order 6 or more jars of Greenergy! Reduce inflammation, boost metabolism, strengthen your immune system and support your heart, brain and joints. Complete kits designed to support any lifestyle! Everything you need to get healthy with all-natural meal replacement protein shakes!